In its 19th year, Garma has become Australia’s Indigenous equivalent of the World Economic Forum held annually at Davos in Switzerland. 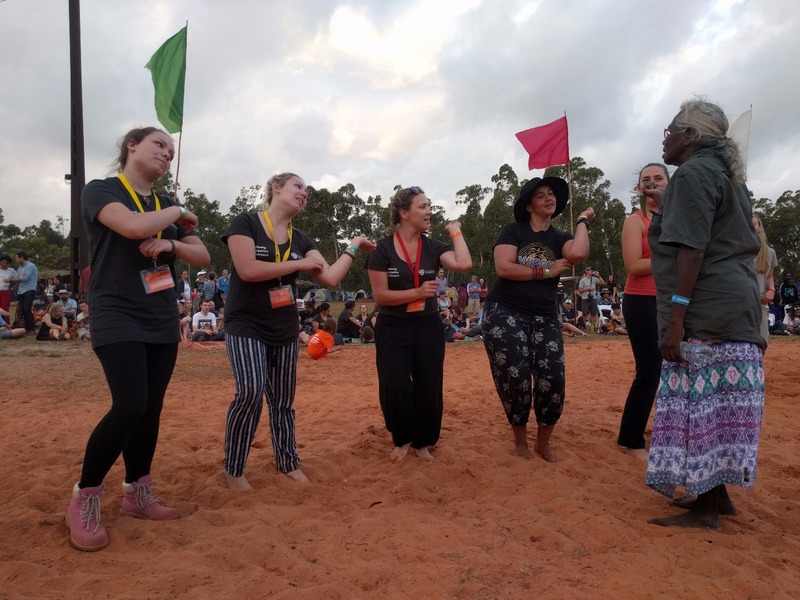 Hosted, coordinated and programed in entirety by the Yothu Yindi Foundation (YYF), Garma attracts an exclusive gathering of 2,500 political and business leaders from across the globe. YYF is committed to improving the state of Indigenous disadvantage by engaging business, political, academic, and other leaders of society to shape global, regional, and industry agendas. The Garma gathering brings together business leaders, international political leaders, intellectuals, academics and journalists to discuss the most pressing issues facing Australia. Garma is the platform for Australia’s own Davos because, whereas at other Aboriginal conferences you will learn about Indigenous rights and culture, at Garma you will learn about the economic challenges, the steps that need to be taken to ensure that there are economic opportunities for Aboriginal people, and at the same time, Garma attempts to strengthen our cultural genius through the preservation and maintenance of a culture 50,000+ years old. The ancient sound of the Yidaki (didjeridoo) is a call to all people to come together in unity; to gather for the sharing of knowledge and culture; to learn from and listen to one another. Annually the Yidaki (didjeridoo) announces the start of Garma, the largest and most vibrant annual celebration of Yolngu (Aboriginal people of north east Arnhem Land) culture. Garma incorporates visual art, ancient storytelling, dance – including the famous nightly bunggul – and music, as well as other important forums and education and training programs relevant to cultural tourism, craft, governance and youth leadership. To provide contemporary environments and programs for the practice, preservation, maintenance and presentation of traditional knowledge systems and cultural traditions and practices, especially bunggul (traditional dance), Manikay (song), Miny' tji (art) and ceremony. To share knowledge and culture, thereby fostering greater understanding between Indigenous and non-Indigenous Australians. To develop economic opportunities for Yolngu through education, training, employment, enterprise and remote Indigenous community development. Garma is presented by the Yothu Yindi Foundation, a not-for-profit Aboriginal corporation with tax deductibility gift recipient status.  All Garma registrations and revenues are directed into projects to support the Foundation and the Arnhem region. The Key Forum is now a nationally significant gathering discussing a rolling set of themes. These themes will each year relate to activities currently topical at a national level and are endorsed by the Yothu Yindi Foundation’s Board of Director, Festival Director and key advisers. The Key Forum attracts many community, corporate and government leaders, educators, students, and artists, and produces real and practical results. The Garma Lecture is the leading discussion that investigates issues relevant to the nation, on point and topical at the time Garma is held. The Key Forum is founded on the experiences, the wisdom and the vision of Indigenous people from around Australia, mixed together with contributions from our political leaders and policy makers.  Nearly all of the speakers and presenters speak from a lifetime of experiences – from high politics to grass roots activism; from how it is we get better roads, jobs and build an economy; to how we improve Indigenous education, to how we achieve Constitutional recognition of our First People in Australia. These are but a few of the issues that confront the audience at the Garma Key Form. Here you will learn from our entrepreneurs, and from people who think deeply about Aboriginal aspirations for economic development. They may also be cultural leaders, professors & doctors of Indigenous culture or great singers and dancers who carry the ancestral law of this land. Here you will learn about the Aboriginal businesses and ventures, innovations in financial products for the Indigenous world, innovations in social enterprise, and outstanding partnerships between Aboriginal corporations large and small whose leaders are committed to achieving parity. At the Garma Key Forum, unlike almost anywhere else, you have the chance to hear the voice, the views and the passion of Indigenous people without a barrier, or an overlay. People speak differently, and with more confidence, when they speak on their own country. At Garma we have the chance to listen and to learn and then, over the course of the final two days, to craft a communiqué to the policy makers and politicians. And you have the chance to take away knowledge and this insight is guaranteed by the Yothu Yindi Foundation to stay with you for the rest of your life. There is an incredible movement amongst our youth today, proud and capable and willing to absorb, understand and develop avenues to improve the state of Indigenous disadvantage. Through their own engagement with forums, conferences and education they have fostered their talents, helped us to plan ahead by engaging with life and providing new platforms to voice their aspirations and opinions – a youth opinion that will influence a nations future, together. The Youth Forum is a great opportunity to witness the impressive leadership capacity of the next generation. The Youth Forum is therefore a mini-Garma in itself jam packed with workshops for Indigenous and non-Indigenous students from across the nation building confidence and knowledge within our future leaders of tomorrow. 2016 will continue to bring together young Australians to nurture leadership, work and life-skills - to develop community leaders and assist in sharing and protecting stories, culture and knowledge. It is an energetic, exciting and uplifting melting pot with local elders and youth, community organisations and some of Australia’s leading musicians and writers collaborating together to share experiences and learn from one another. The 2016 Garma Youth Forum will provide 4 days of activities and workshops. School aged kids from 8 – 18 will participate in a broad range of activities, from mobile journalism, digital media, information session, social media tasks, song writing workshops with talented artists, film and production sessions, and educational workshops designed for our young stars. Much physical activities will provide a team spirit and the Yolgnu Rapirri Rom smoking ceremony cleanses and clears the safe passage for all to make friendships of a lifetime. Whilst the many workshops are specifically designed for our Youth Forum participants, this loud, vibrant and bustling sanctuary is open to all registered Garma guests wishing to hear the voice of the youth. Traditional ceremonial dance is performed each day of Garma from 4pm until sunset. In these highly significant traditional ceremonies, men, women and children alongside their families and clan groups perform Australia’s original dance, unique to the north east Arnhem Land. The senior holders of the Yolngu song lines share with Garma guest their stories of manikay (song) overlayed with the rhythm and of the clap stick. That this form of ceremonial expression should survive with such strength is a testament to the Yolngu people and their commitment to maintaining and preserving their culture and ways of life. It is truly a gift from Yolngu to all Australians that this precious Australian heritage continues to thrive within our modern nation. The bunggul is the major attraction of Garma and rates valuably in the arts scene across Australia. Quite simply put – the bunggul is breathtaking. All of this art and culture atop the spectacular Dhupuma plateau, overlooking the spectacular Arnhem coastline. Facilitated by a star studded team of our Yolngu hosts, Garma cultural workshops are designed to give attendees the opportunity to appreciate some of the most unique traditional practices of Yolngu culture. All registered Garma guests are entitled to spend two days with Yolngu families as we share a range of subject matters to choose from. 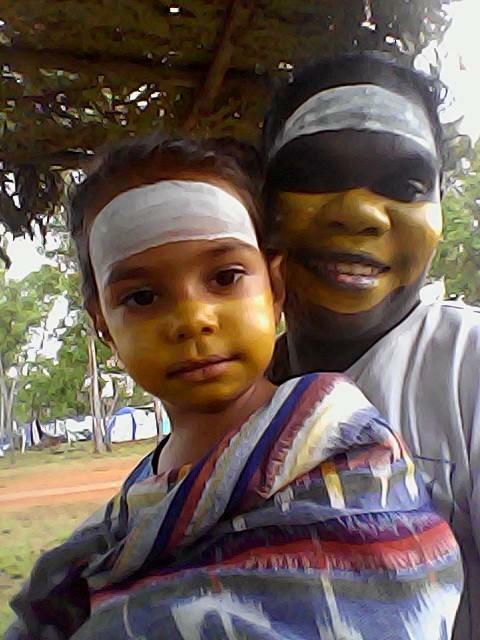 Yolngu matha language classes, education classes on kinship systems, healing through the yidaki and Yolngu creative writing workshops enable you to participate in what captures your personal interest. Literally learn "on country whilst taking a bushwalk with a local ranger. Watch or perhaps try your hand at traditional pandanus basket weaving. Learn raark (cross hatching) techniques during traditional painting workshops. Discover the sacred yidaki instrument (didjeridoo) or try your hand at making a spear. Guests are reminded that traditionally, cultural activities will often fall into either men’s or women’s stream, please respect Yolngu protocol by only participating in gender appropriate activities. Live performers provide guests with the evening entertainment. We are thrilled to present 4 intriguing nights filled with exciting musical talents. The sounds echo across the Gulkula site and you will be drawn to the bunggul grounds to watch this visual splendour. As the sun goes down over Gulkula a unique cinematic experience begins at Garma. The Garma Knowledge Centre is the venue to present the latest series of films produced by Indigenous people from Arnhem Land, Australia and the world. Evening screenings in the past have been provided by Blackfella Films, Message Sticks Indigenous Film Festival and Mulka Film Projects. The Gapan Gallery is a outdoor gathering of limited edition artworks within a grove of stringy bark trees adjacent to the bunggul ground. The Gapan Gallery exhibition brings you face to face with some of the most highly respected Arnhem land Yolngu artists, who are on hand to share their influence and discuss their work exhibited within the Gapan open air gallery space. Please refer to the information pack relating to optional extras if required. Terms and conditions apply. Fireside chats, poetry recitals, tai chi, early morning exercises, team sports, the Garma library, painting demonstrations, creative writing workshops and strategically located interactive platforms draw you closer to the Garma experience. Guests are able to stroll the event grounds to elect and mould your own personal Garma journey. Pack your bags and come enjoy the beauty of Australia’s Northern Territory bush.